The aims of Automotive Technology is car manufacturing to support human needs, to lead the destination. The different technologies in each vehicles always be developing the smart technology to meet the needs of people as possible. Whether it is engines, safety driving and driving performance. And the invention of the innovative technology. All mankind always known about every cars on behalf of that vehicle which is the same ideas. For the difference. 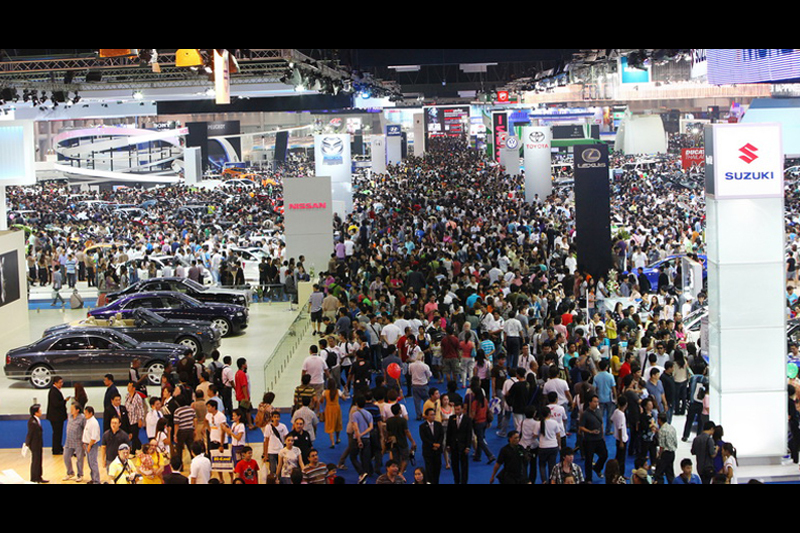 Be allocated from each network as technology innovations which meet the needs of human passion in a different car. 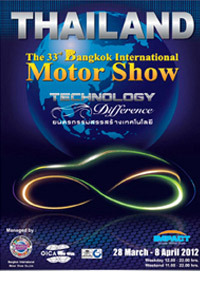 Bangkok International Motor Show's most innovative automotive technology for humanity. 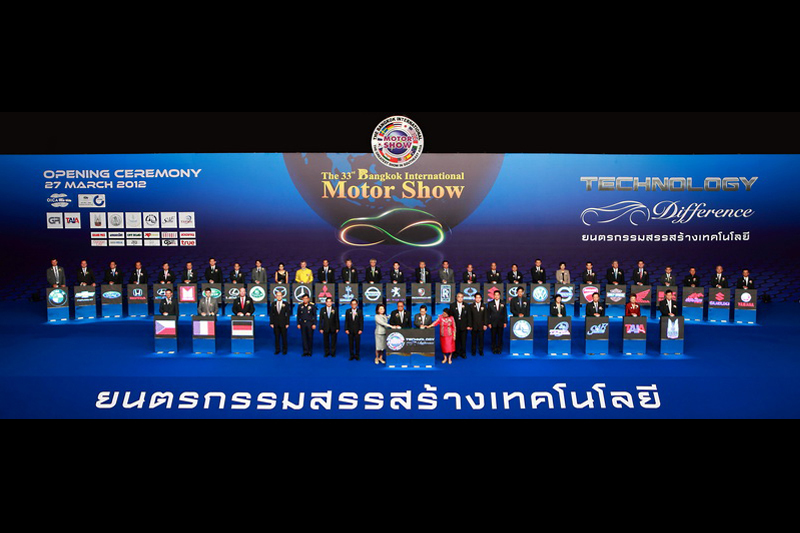 Guarantee the quality of events with the technology difference.